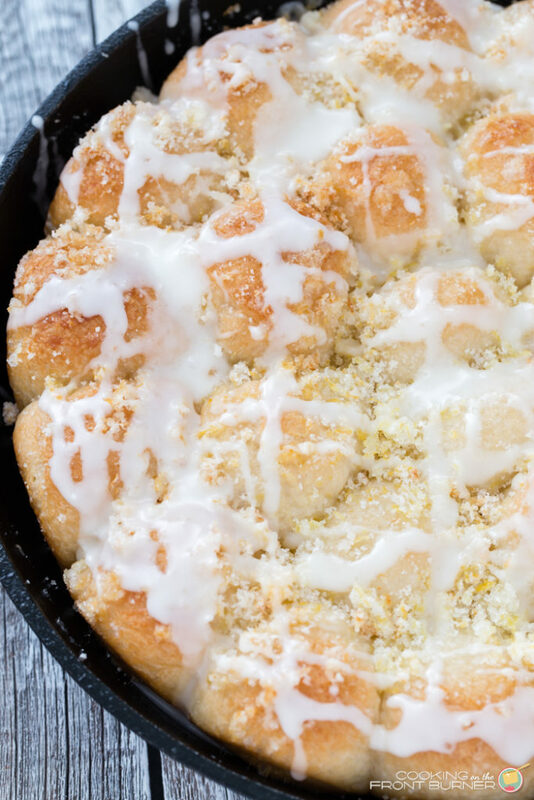 Lemon pull apart rolls are made and served in one skillet! 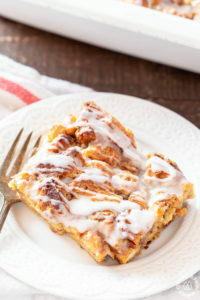 Perfect for breakfast, brunch, Easter, Mother’s Day and more! The lemon glaze will make any citrus lover pucker up! 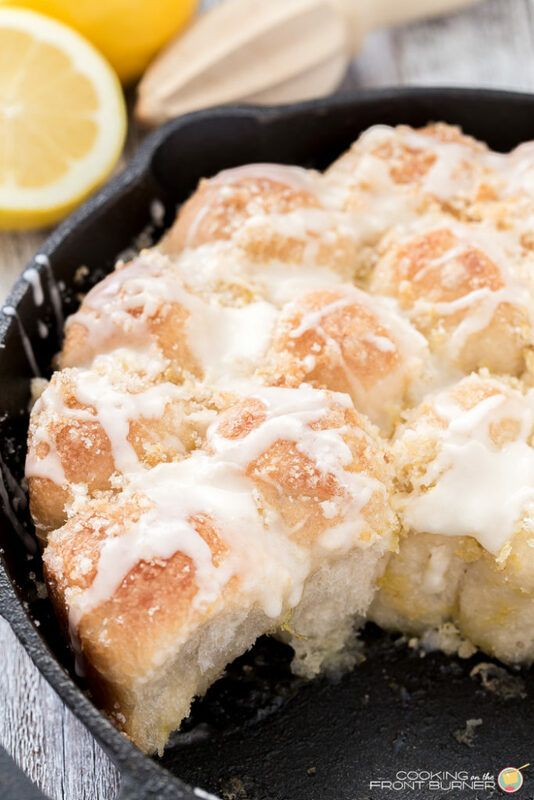 When life gives you lemons, you must make these lemon pull apart rolls. 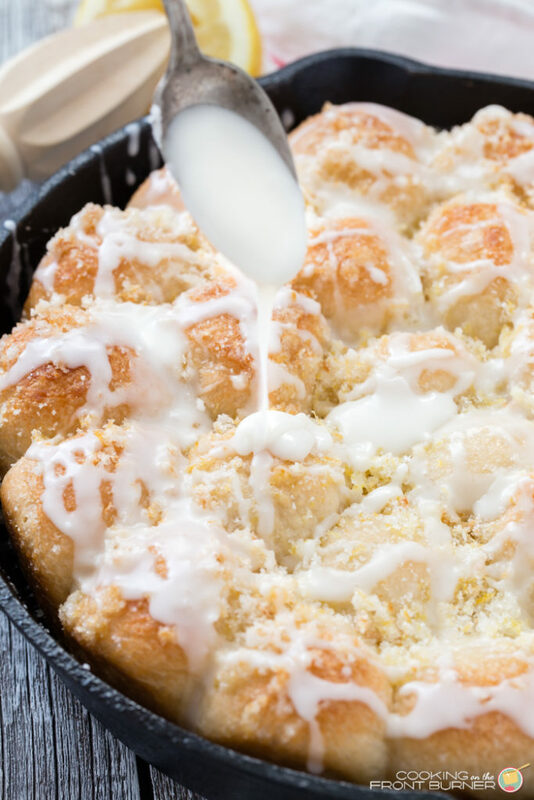 They are easy to make since you start with frozen dinner rolls and then you add the love, that being lemon zest and lemon juice! 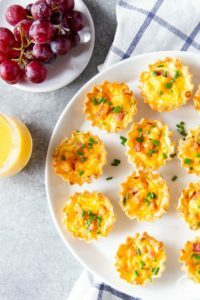 They are perfect for brunch and breakfast or even for a snack. You might be tempted to keep these all to yourself (ummm, I was) but sharing these beauties will certainly bring a bit of sunshine and a smile to your family and friends. It’s really no secret that I really love my lemons. I have made many recipes on the blog including a family favorite Mini Lemon Supreme cups, Lemon Pound Cake, and these Lemon Crinkle Cookies. Use the search button on the top right to search for even more recipes that you might like. 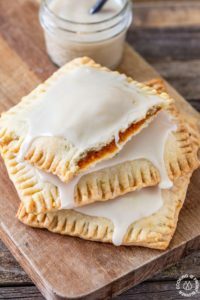 I found this recipe at the Rhodes Bread website and was drawn to making them since I’m so ready for warmer weather and these seem so spring-like. Do you agree? 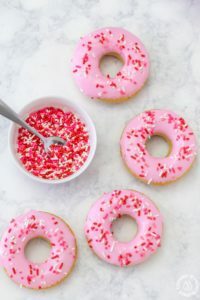 Be sure to keep these in mind when you are looking for a brunch recipe maybe for Easter, Mother’s Day or even a bridal shower. They would certainly be a hit. 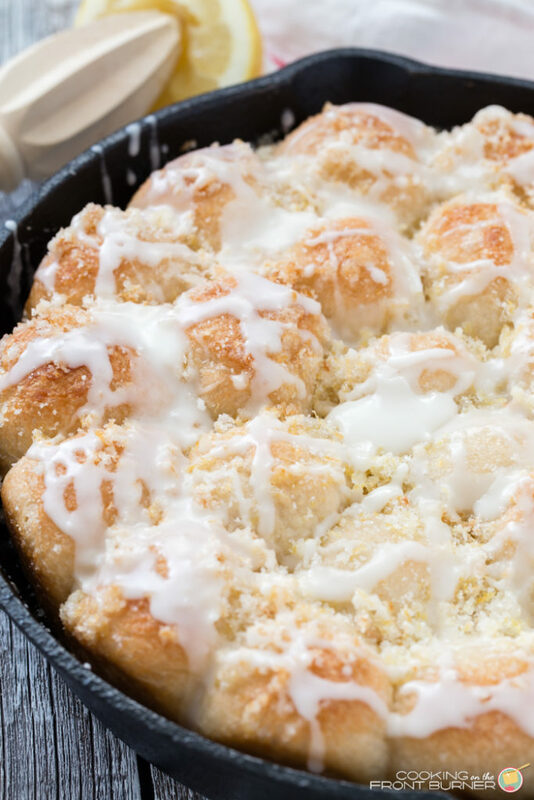 I also loved that my 10″ cast iron skillet worked perfectly for making the lemon pull apart rolls. I just gave it a good spray of vegetable oil before assembling. 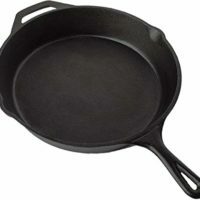 The website also suggest a deep dish pizza pan or a 9×13 baking dish. Once the rolls are done, it’s time to add that lemony glaze. You can also do that right in the skillet. So what are you waiting for? Get zesting, juicing and be prepared to have your boots knocked off! These really hit the spot! 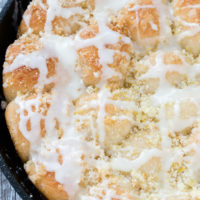 Pucker up citrus lover and enjoy these easy lemon glazed, lemon pull apart rolls. Made and served in one skillet! Perfect for breakfast, brunch, Easter, Mother's Day and more! 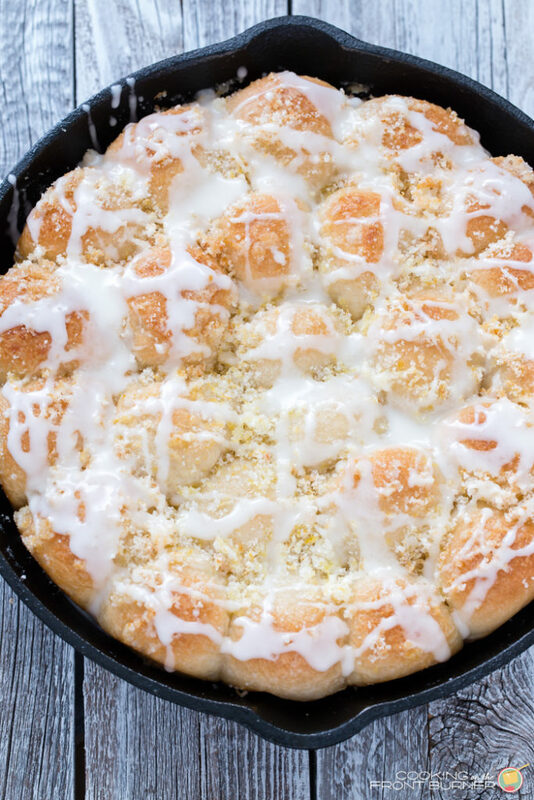 Drizzle over rolls - pull apart and enjoy! 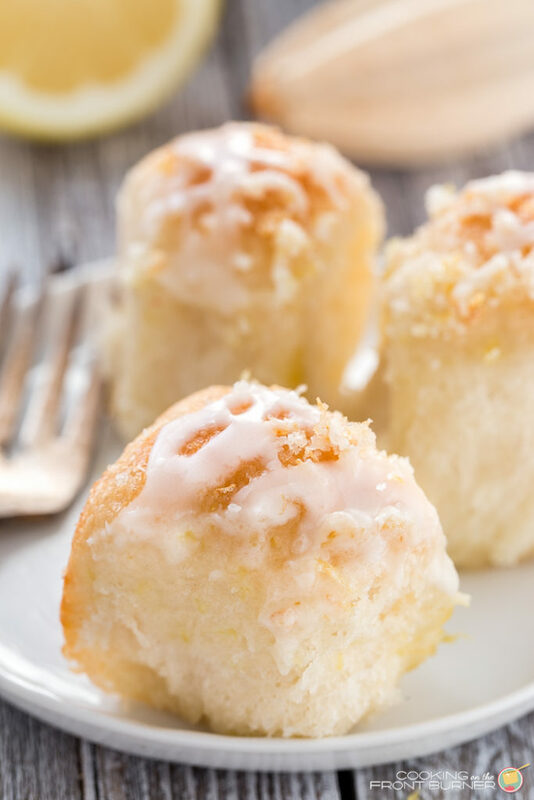 I can always count on Lemon anything to be a hit in my house, pinning this one! I have a bunch of lemons right now and these look like a perfect way to use them! Thanks for sharing!